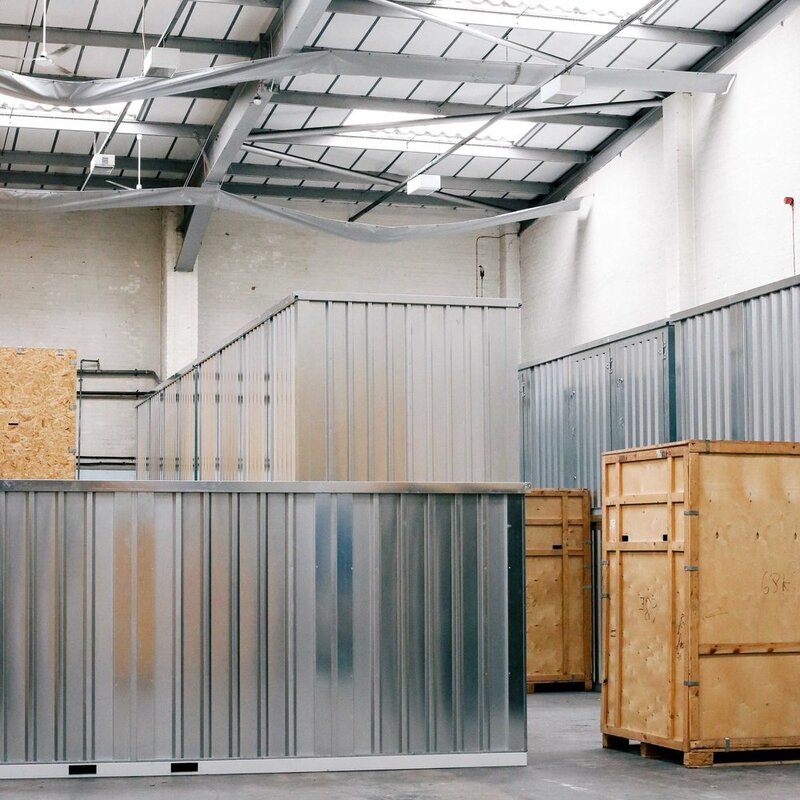 To create a brand, website and start-up assets for Cinch who are redefining storage - by bringing super secure storage to a new audience. 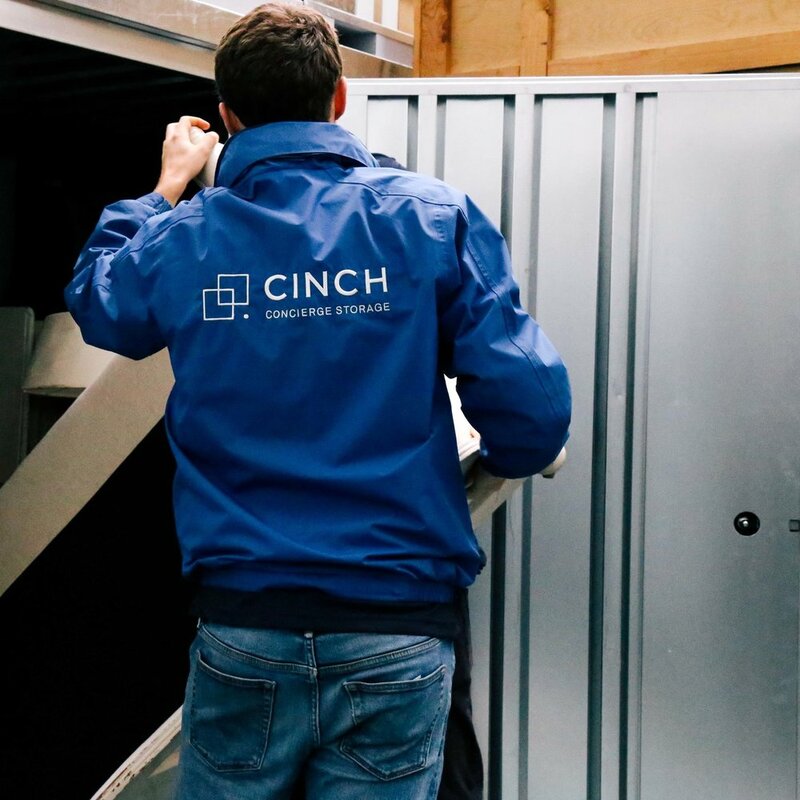 Service is the most important part of Cinch Storage’s business offering - so we make ‘box clever’ their mantra and a brand to suit. Two overlaid boxes with a full-stop imply your storage solutions start, and end, here. 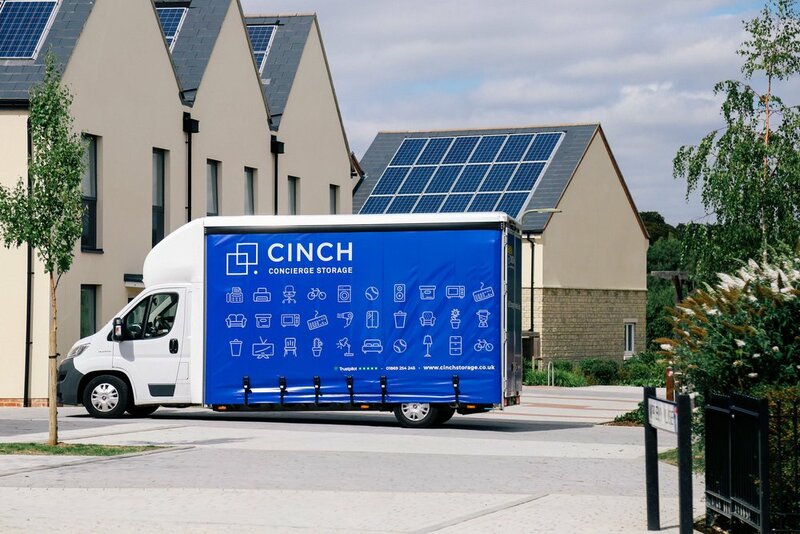 Just as Cinch enhance their customers’ lives by making them clutter-free with a no fuss, no hassle, no surprises storage solution - the brand, website and marketing material is simple, beautifully explained and elegant across platforms.